Each version of OS X in recent years has been more efficient and often sheds space after installation rather than demanding more. However, Thom Vagt found the opposite: an upgrade led to less reported remaining space. On my late 2013 model MBP which was running Yosemite 10.10.5, my available disk space went from 230GB of free space to 183GB. I have run disk utility and it tells me all is fine with the SSD 1TB disk. I’ve seen similar problems at times with my various Macs, and so have many users. You should pinpoint where the free-space reporting error is first, however. 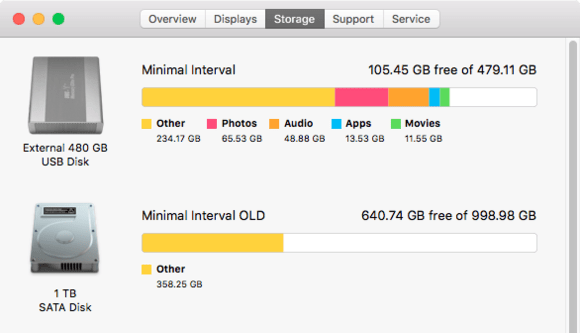 The About This Mac window reveals space use on drives in a graphical display. Is it accurate? Select  > About This Mac, and the Storage tab reveals all attached drives, along with breakdowns by coarse file type for bootable (“blessed”) volumes. In the Finder, select a volume then choose File > Get Info (Command-I). The General area shows data used and remaining. The bottom of every Finder window with the status bar enabled (View > Show Status Bar) shows remaining storage on the volume that the window represents, too. The command-line df program tells you what the low-level system thinks about storage usage on mounted drives. Open the Spotlight preference pane. Drag the startup volume into the Privacy window. Click OK at the warning, and the Spotlight index is deleted. Select your startup volume in the privacy list, and click the – (minus) button. That restarts indexing. This should reset your storage. 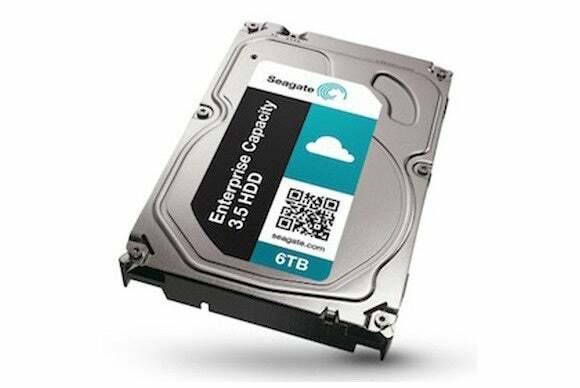 Removing the startup drive from Spotlight indexing can reset a wonky problem with the display of remaining storage on that drive. If all the numbers agree, it could be temporary caches, which in previous releases of OS X before El Capitan, I’ve sometimes seen grow to 30GB to 50GB on one of my Macs. Restarting clears the cache and regains that storage space, though the same problem can recur over time. This entry was posted in MacBiz and tagged disk space, El Capitan. Bookmark the permalink.